A poultry farmer has been ordered to destroy his entire stock of 3,000 chickens after traces of the banned pesticide fipronil were found in his eggs. Jos Kienhuis, from Tilligte, told RTV Oost he believed his fields had been contaminated by residues of the chemical from last year’s fipronil scandal, when his was one of 281 egg farms that were shut down. 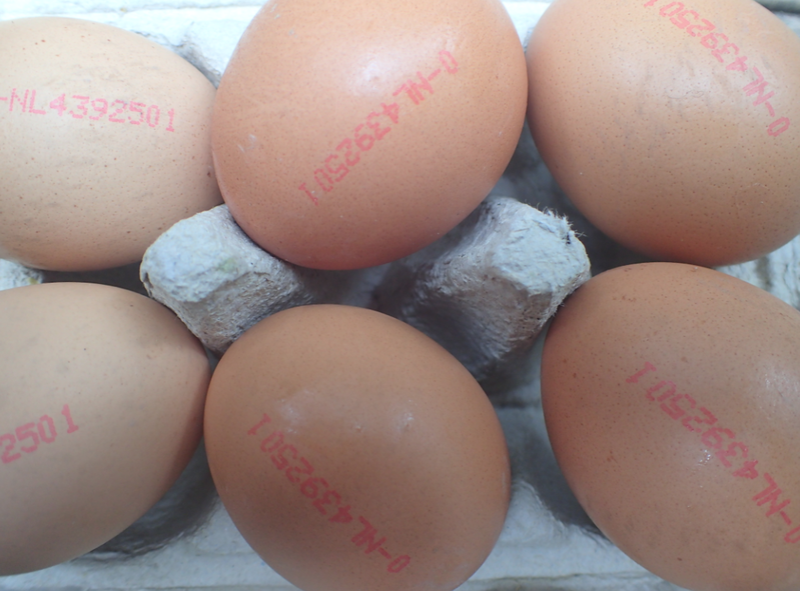 The latest batch of tainted eggs were discovered during testing at a supermarket in the Netherlands. The farmer will also have to destroy all 45,000 eggs that were ready for distribution. Last year contaminated eggs were found in 22 countries within and outside the EU and Ukraine and Oman banned the import of eggs from the Netherlands, Germany, Belgium and France. Millions of chickens had to be put down and at the height of the crisis in August supermarket shelves were almost completely devoid of eggs. Fipronil was used in a delousing agent used by a small company, Chickfriend, which is thought to have imported the oils containing the chemical from Romania via a Belgian supplier. The owners of Chickfriend are being prosecuted for endangering public health.